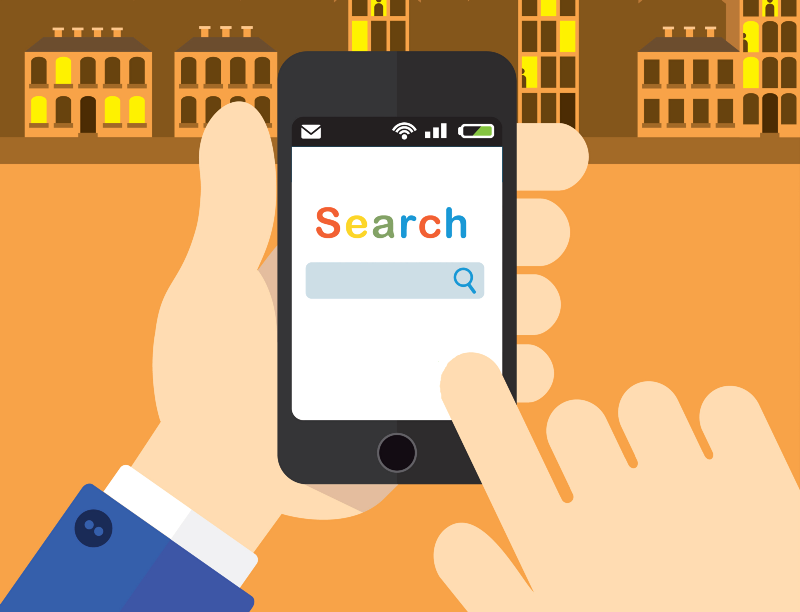 Are You Losing Potential Customers From Mobile Searches? Why Mobile SEO In 2018? With the surge in number of smartphone users, people using mobiles to access the Internet are also increasing. Today, many individuals prefer using mobiles to surf the Internet, instead of desktops or laptops. This raise in smartphone users has also increased the demand of mobile-friendly websites. 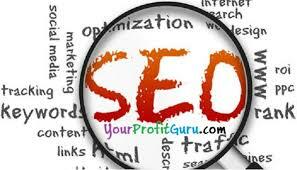 Business owners who are not adopting this change and making improvements in their websites are suffering online. 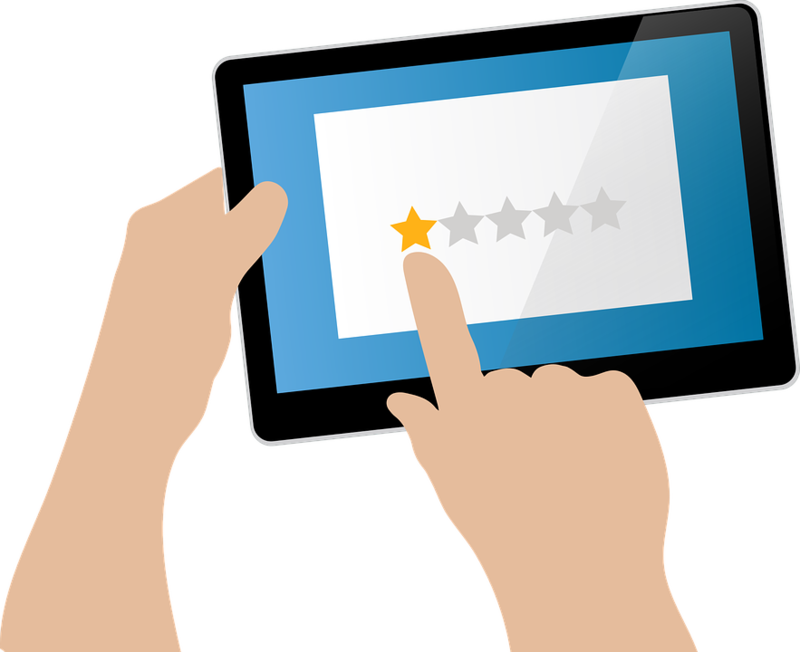 A recent report has showed that mobile users leave a website immediately after they found it with slow load time and unattractive, not so mobile-friendly features. As per a recent report, people prefer small gadgets to explore the Internet. More than 55% of the Internet users are those who use phones or tablet- although the majority of users are smartphone users- the report stated. Results for a same query over the same search engine on different digital devices are different. If the report is believed, then the search results are different around 80% of the time between a desktop and a mobile phone. This shows that people have started using mobile phones in more numbers to explore the Internet in search of online services they are looking for. 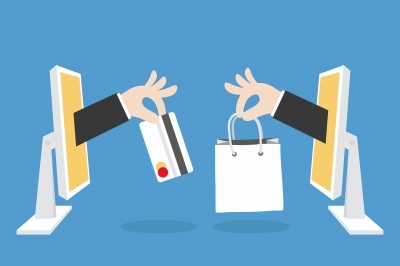 To stay in competition and match the modern digital marketing trends, businesses are required to make their websites light and mobile-friendly and with fast load time. 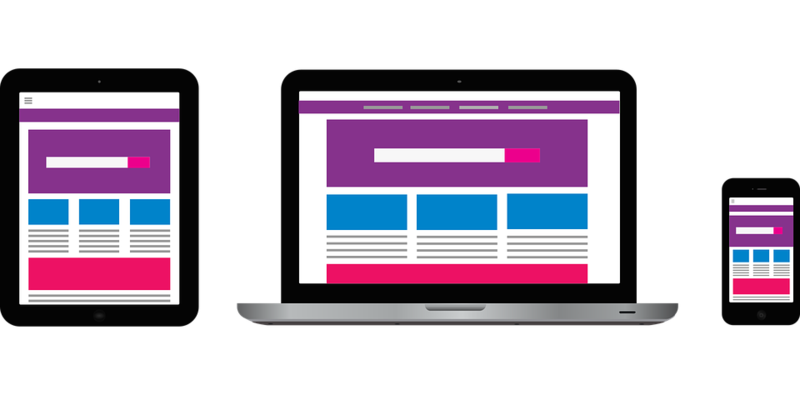 Experts can help optimize a website and make it perform effectively on every platform and screen of any size. 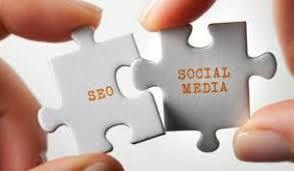 Creative Web Mall can help you get a website that works on all digital devices and is SEO-friendly. 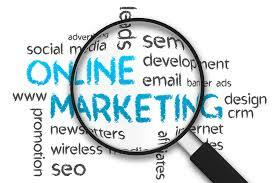 In addition, you can also avail all kinds of digital marketing services at the company.